To communicate a PLC with a Computer or a field device or HMI we need some special cables so that our data transfer can take place. Most Common and General cables are of 3 types. 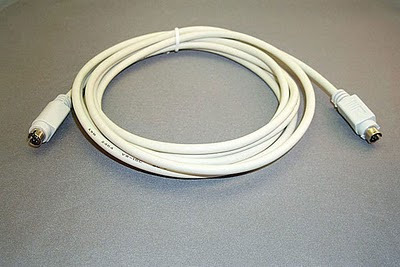 1.PM02- This is the most common cable which is used to connect a PLC and a Computer or a programming device. It has "D" Shaped at one end and Round at another. 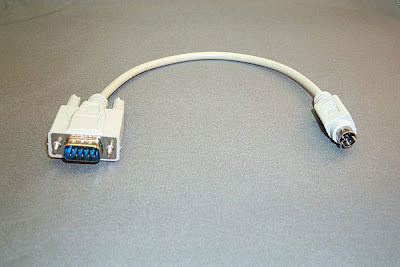 2.HM02: This cable is has round RS232 Port in both the ends and generally used in connecting HMI's. 3.CP3: CP3 cable is used where it is a need of connecting both ends having "D" Ports.